PES 2012 is coming to OnLive - a cloud based gaming service allowing users to stream games through the internet and play them without ever having to store a physical copy of the game. Although an official release date has not yet been confirmed, fans can already pre-order PES 2012 from the game's official OnLive page. 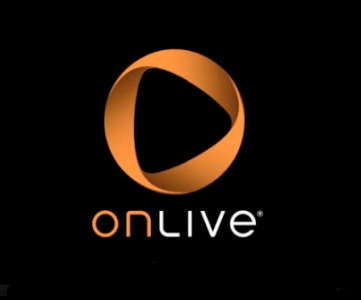 If you do not have an OnLive account but are still interested, you'll be pleased to hear that for every pre-order of PES 2012, you will also receive a free OnLive gaming system too! Are you interested in the OnLive version of PES 2012? Let us know and leave a comment below.